The story of the little marionette that could, we hope. 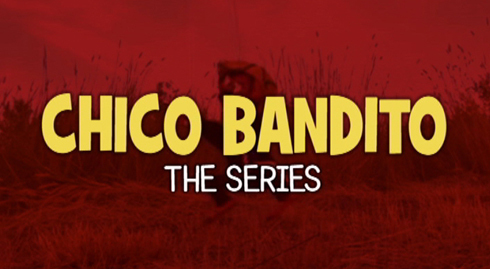 For the back story on the Chico Bandito series and the plans for developing and completing this project, read here. And we begin . . .